Annie! Lion King! Newsies! Phantom! We’re yelling through your computer screen because we are so excited that Broadway Week is back! 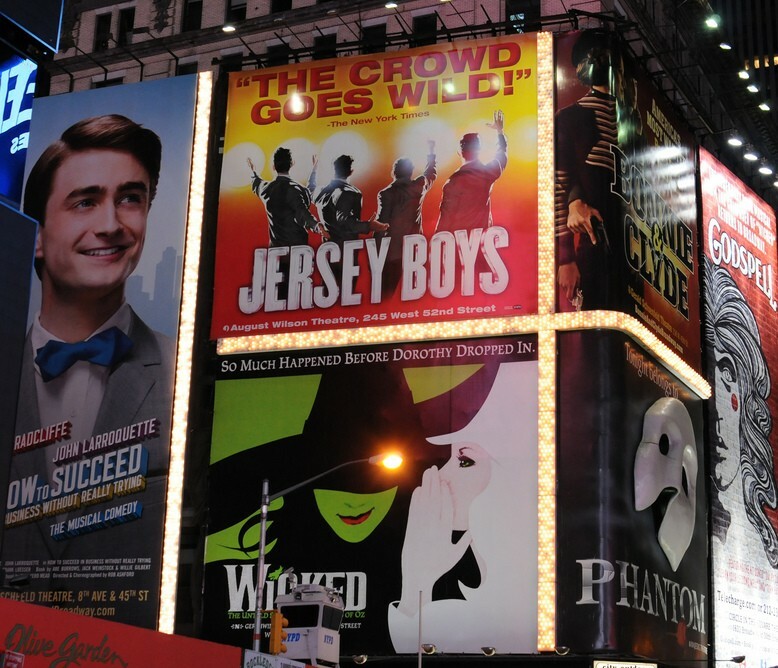 Broadway Week is one of the best deals that you will find anywhere in the world, so you should probably take advantage of it. Visit the official Broadway Week website to get your tickets. Are you looking for something to do in New York City that doesn’t have that tourist-y feel to it? Something that visitors aren’t aware of, but the locals know all about? Something- dare I say it- under the radar? Beginning Wednesday, January 9, The Public Theater will serve as NYC’s home to the Under the Radar festival, a two week smorgasbord of experimental theater that is set to blow your mind. See artists and ensembles from around the world in this East Village theater through January 20. For more information and ticketing, visit undertheradar.com.